Organizing doesn’t come easily for me. And sadly it doesn’t for my kids either. 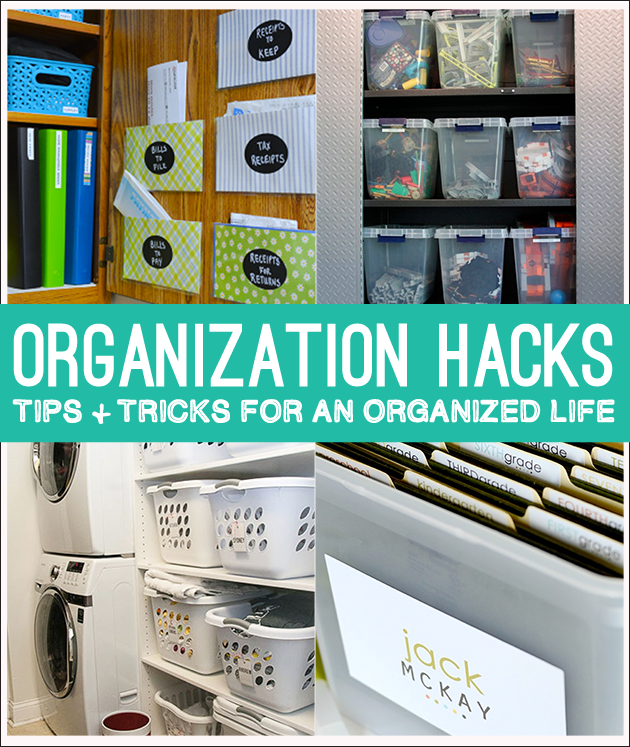 But I have some top organizing tips to help with that! They say the apple doesn’t fall far from the tree. Sadly, that is true in my kids case. Organization doesn’t come easy for them. But then again, does it for any kid? (if it does, don’t tell me) I know that they can learn how to be organized from good examples and from being taught. It’s something we all struggle with in my home. 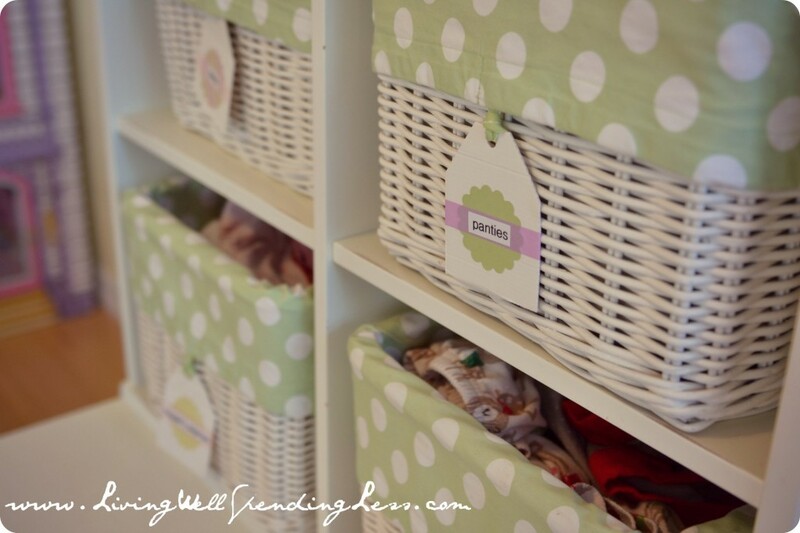 In an effort to get on top of our game, I gathered top organizing tips for kids. 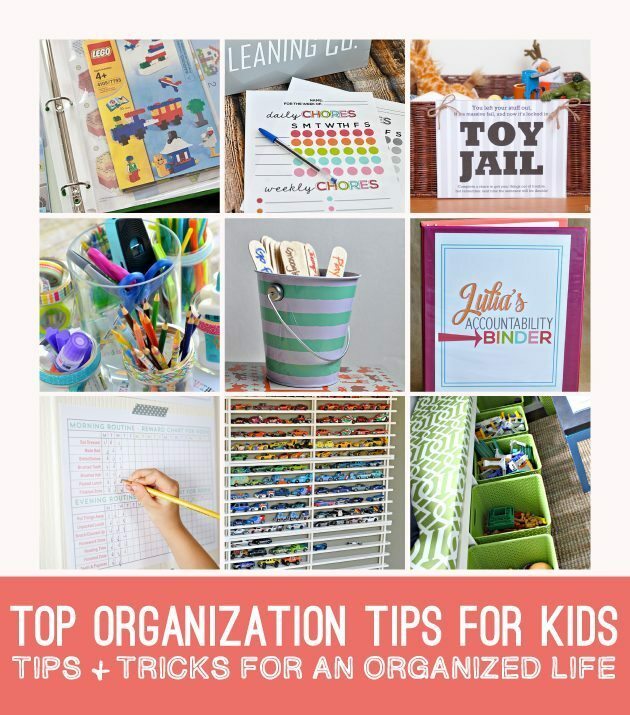 These are things that will help kids learn how to be more organized. These ideas require some supervision and encouragement to start, but eventually will help them to be successful on their own. Are you as tired of toys and kid stuff spread from one side of the house to the other? Use these tips to help cut toy clutter down. 1. For all you who have kids who love LEGOS. 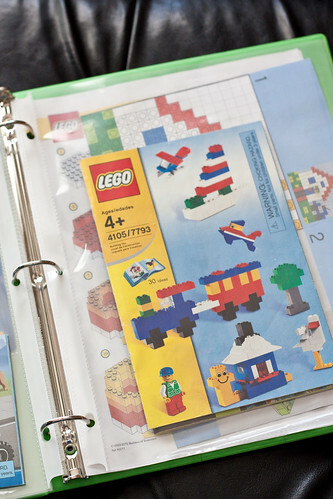 These LEGO Storage ideas should help you step on less. 2. 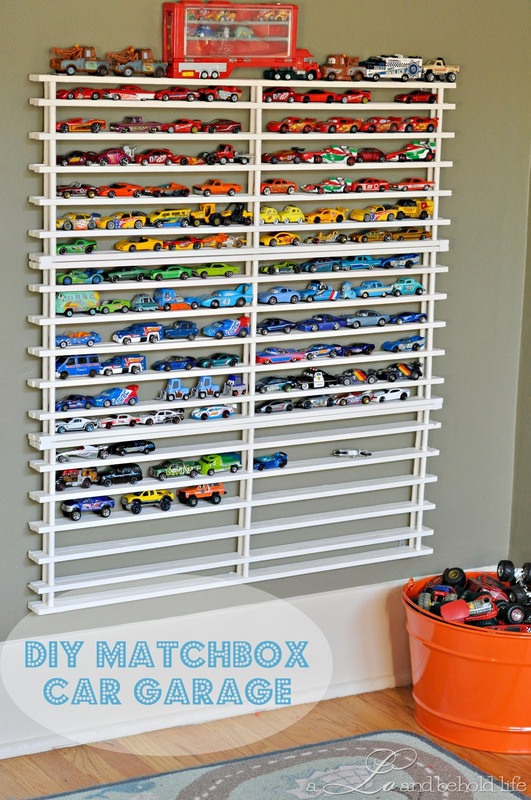 Make a car garage for better organization and easy to see storage. 3. Put picture labels on bins to make it easy to tell what is in each spot. 4. 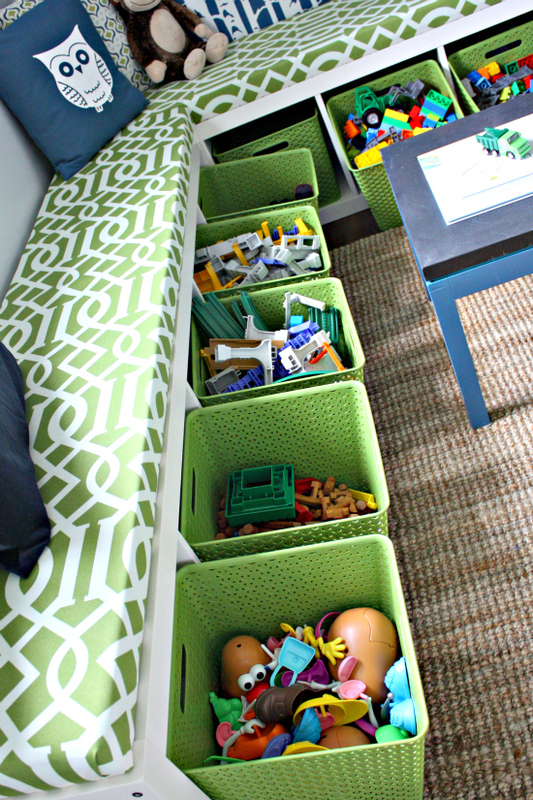 Use this clever IKEA hack to make benches with toy storage for a play room or bedroom. Awesome! 5. And if you what you’ve tried doesn’t work, there’s always TOY JAIL! This idea with printables is awesome. One of the most important things to teach kids is responsibility and how to be self sufficient. 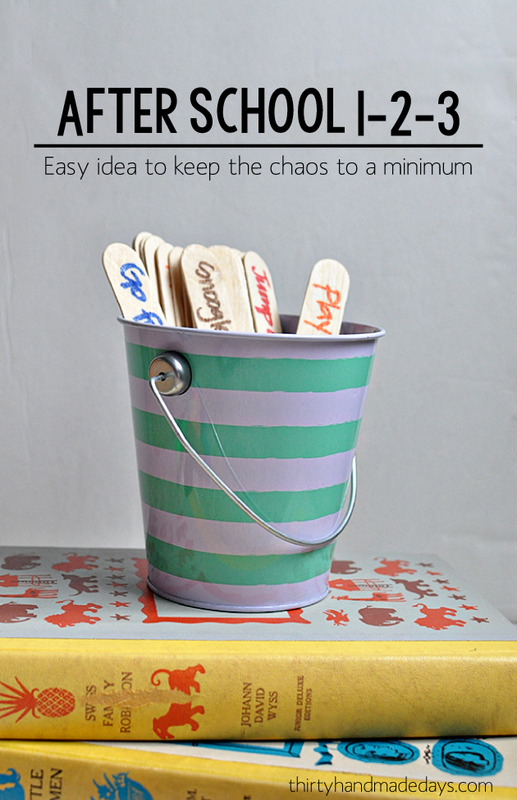 These ideas and printables will help keep kids on track. 6. 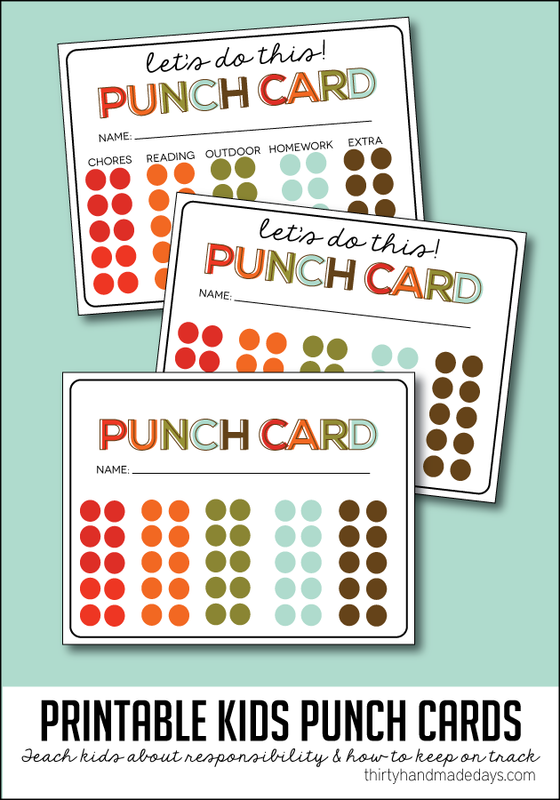 You can use these bright Punch Cards to teach kids how to keep on track of their tasks. 7. 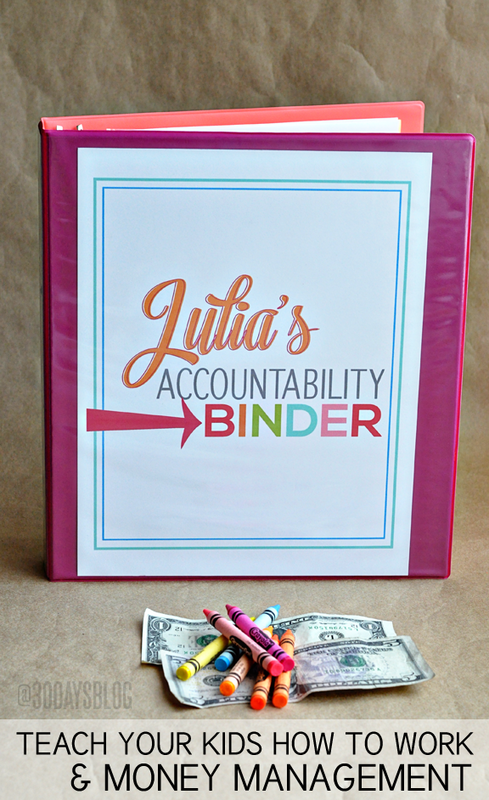 I created this Accountability Binder with the intention of teaching my kids how to work and manage their money. It includes charts for all kinds of things. 8. 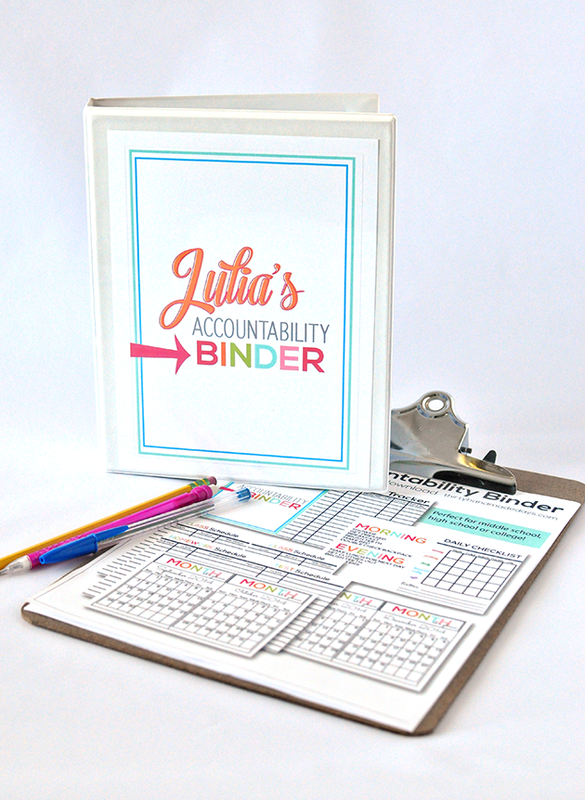 And then I made a Mini Accountability Binder – a smaller option to carry around. This is ideal for junior high, high school and college. 9. Another Chore Chart to explore. This is based on the punch cards – you can fill it out however you want. 10. 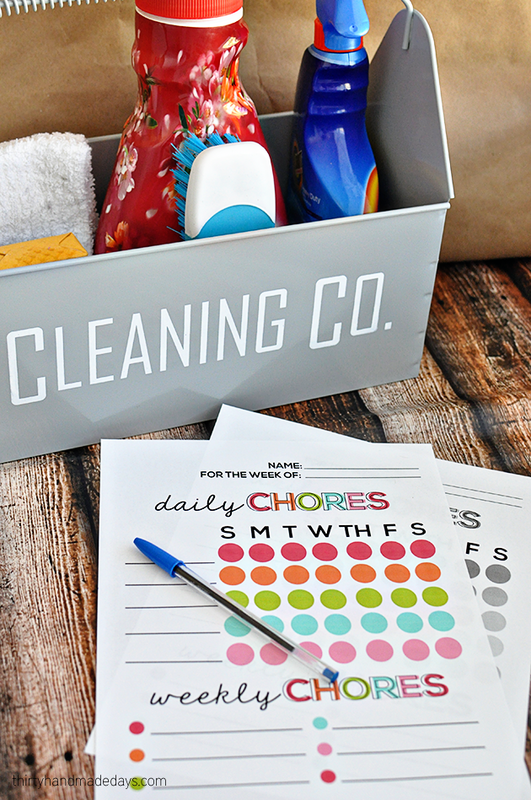 Make a chore wheel and/or use these printable checklists. 11. Try this Daily List system out. I love how it’s all laid out. 12. 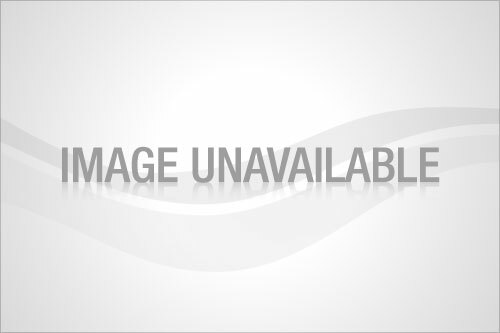 Find out how Ruth gets her kids to clean their rooms. After school can be tough. Kids are coming and going. It’s chaotic. 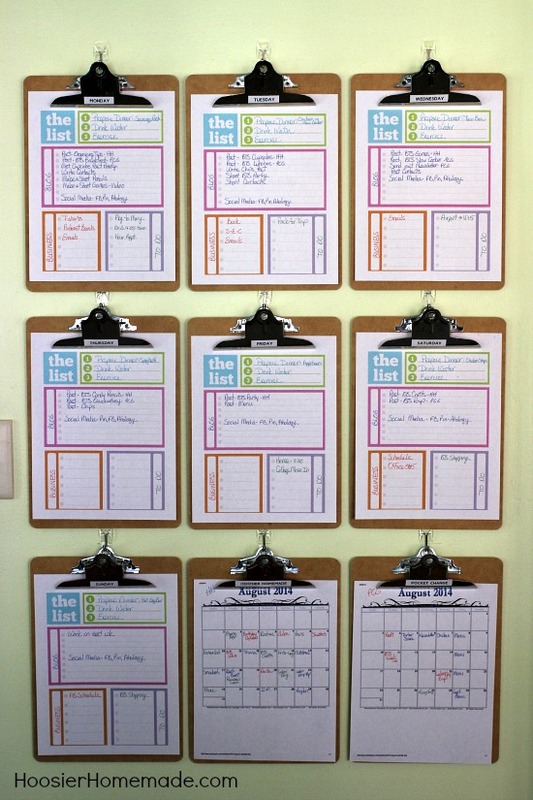 Here are some ideas that will help better organize time and prevent meltdowns. 13. 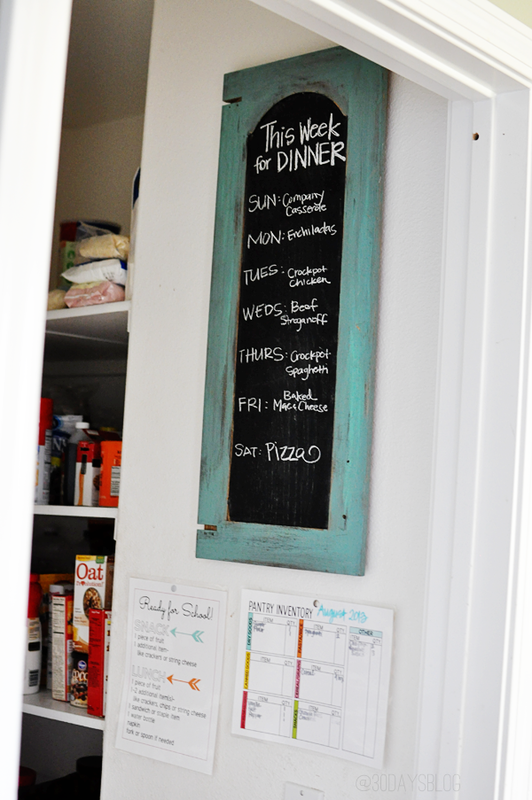 A simple idea for after school to help organize your afternoon into different segments. 14. Make a homework station to keep everything right where it needs to be. Your kids will have a spot for everything. 15. Tired of the same “I’m hungry!” every day after school? 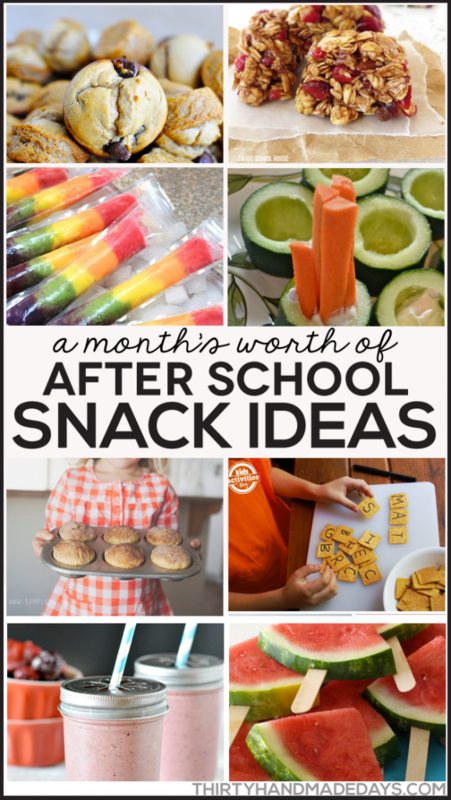 Here’s a big old list to use for after school snacks. 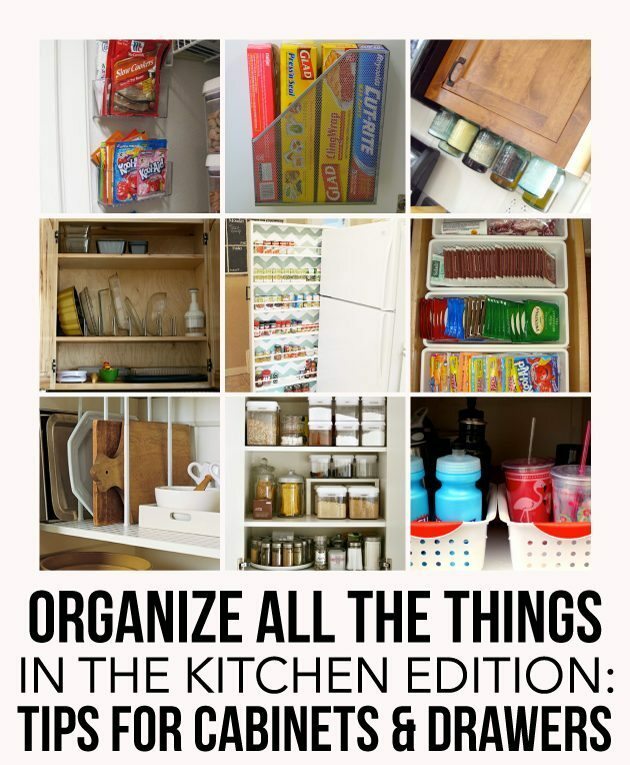 I just love organization ideas! So many great ones here in this roundup!